The magic happens in update() which examines the config object that you pass in and which copies the values from the external ConfigParser into it. The gist “Comfortable config access with Python” contains the whole code and a demo. It seems a dream of mine has come true: A language like Python, compiled into something that can be executed as fast as Java or C++ and which allows to extend the compiler at compile time. Ladies and gentlemen, please a warm welcome for Boo. Guess I’ve found a reason to install Mono. I’ve finished RC1 of my set of tools to import Eclipse plug-ins into Maven 2 repositories. You can find the source on github. It needs Python 2.7 and lxml. pip is your friend. Plus it prints a list of all POMs in the repo with files (jar, pom, sources, test-sources, …). Here is a sample report. The last tool can create a POM file with a dependencyManagement element containing the versions of the POMs in the repository. You can use this to nail down all versions to the ones existing in your repository (so you don’t accidentally pull in something you don’t want). Lastly, I’ve enhanced the patch tool. Instead of overwriting replaced dependencies, it will now move them into a new profile. This way, users of the repository can specify which dependency they want (the one from the repository or, say, one from Maven Central). I will try to build a new testing repo over the weekend so we can start wrapping up the necessary patches for a release. I really liked Crayon Physics. It was simple idea, great brain teaser, the perfect UI. 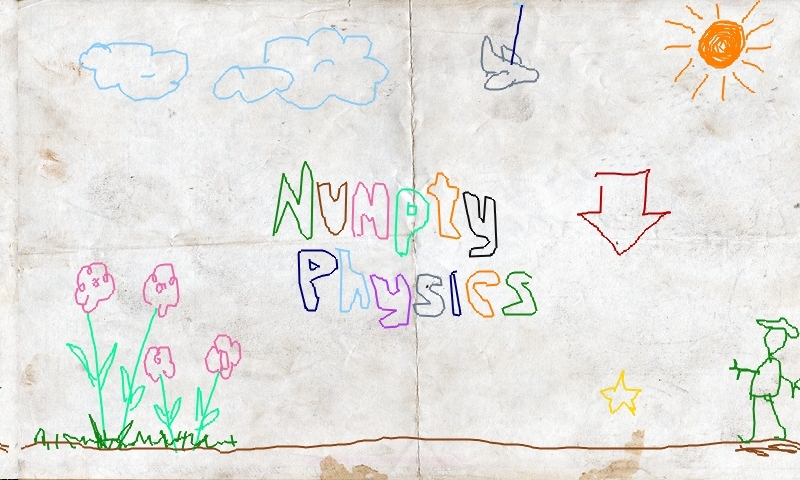 If you liked it as well, have a look at Numpty Physics. Need a good syntax highlighter? Check out Pygments. If you love Python, this blog is for you: Doug Hellmann posts about one Python module every week (PyMOTW). The posts contain lots of real world examples how to use a module. This week, it’s ElementTree.